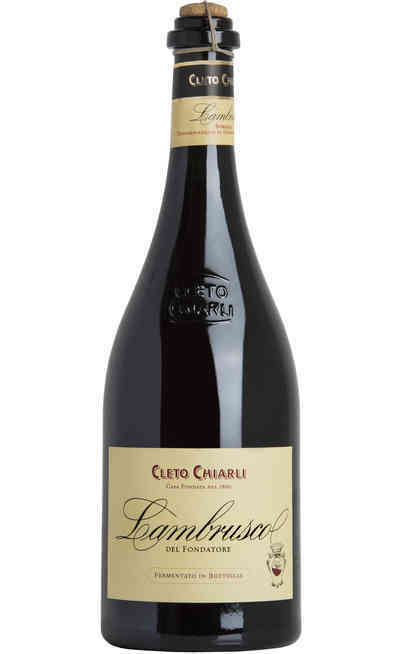 A century and half of wines, the same family, millions of bottles produced, appreciation and reward all over the world and an inevitable will of improvement. 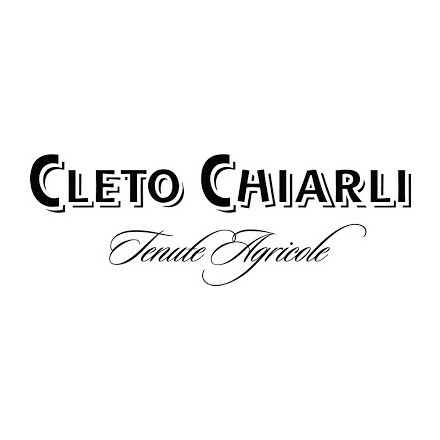 These are the main characteristics that unify the founders of the agricultural company Cleto Chiarli. 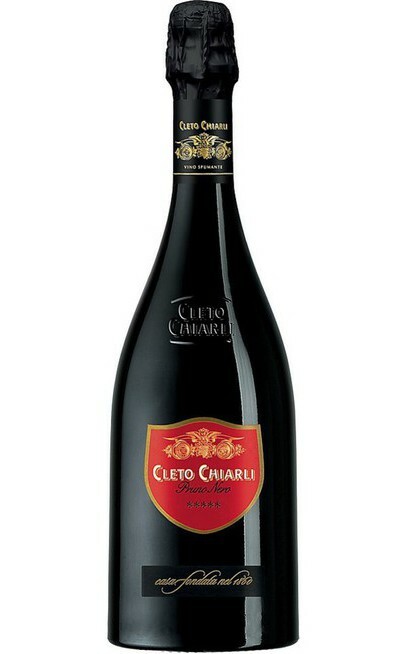 This how born Cleto Chiarli: it is more than a winery, it is the perfect cradle where the Lambrusco grapes can give their best. 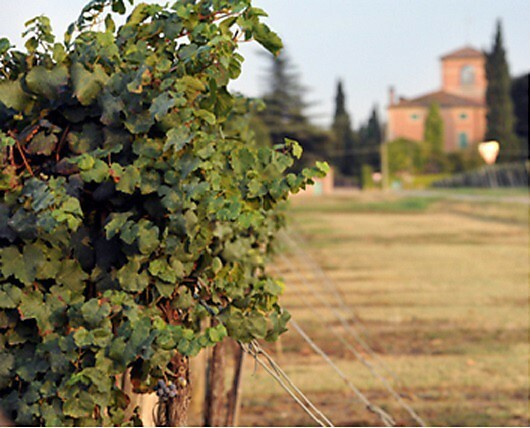 The modern structure and the adequate technologies in a surrounding where you can breathe history and tradition and where it can been produced prestigious wines which valorize the territory and the local tradition. 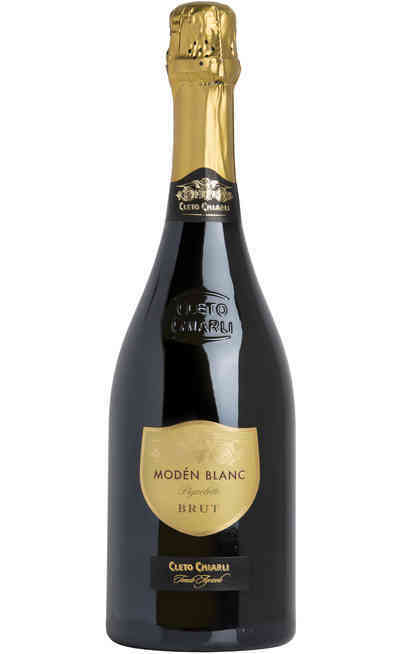 No hurry, no stress in the production, only will of improvement. 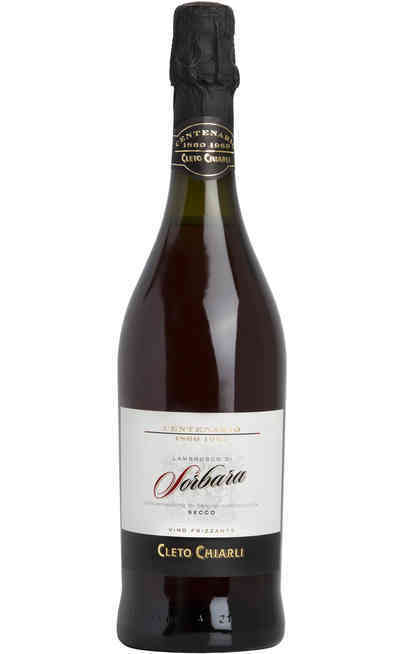 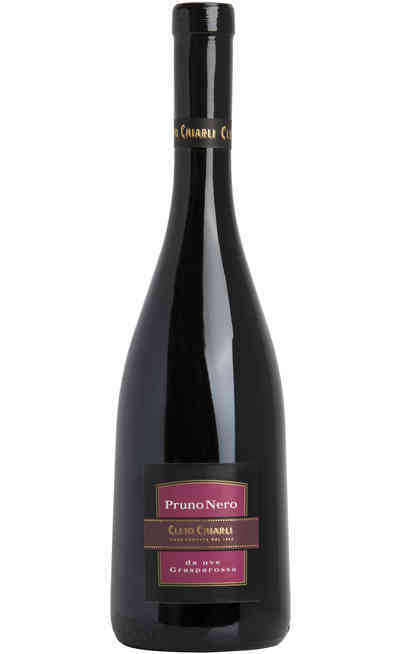 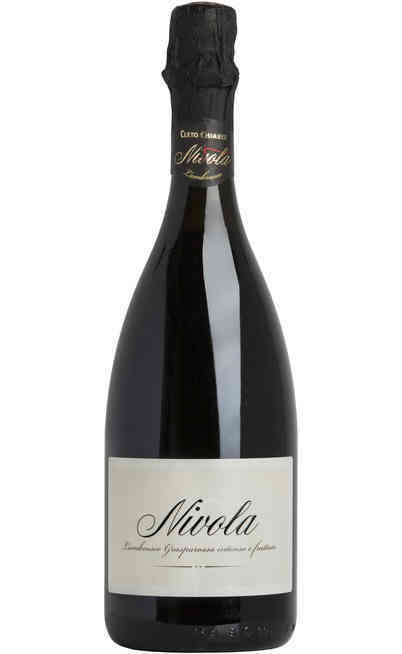 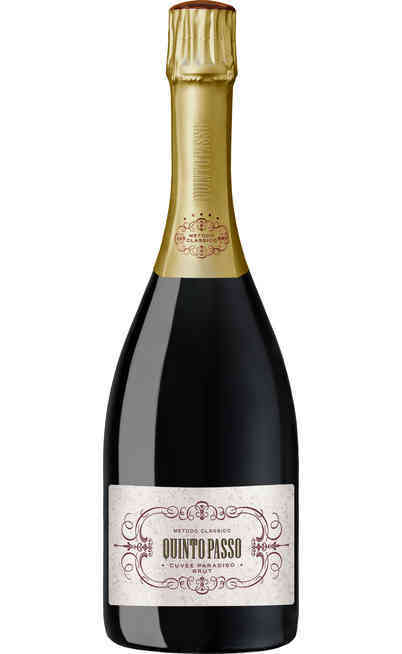 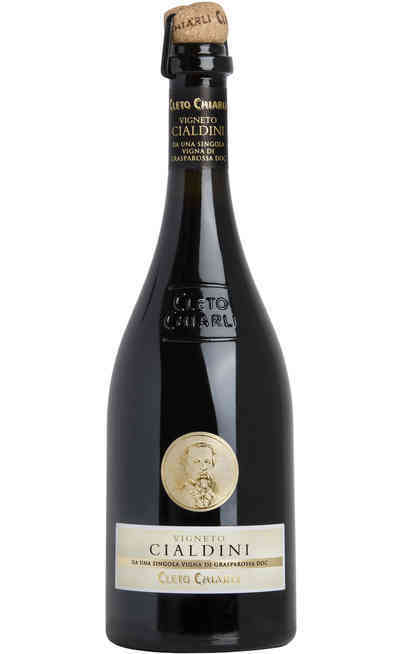 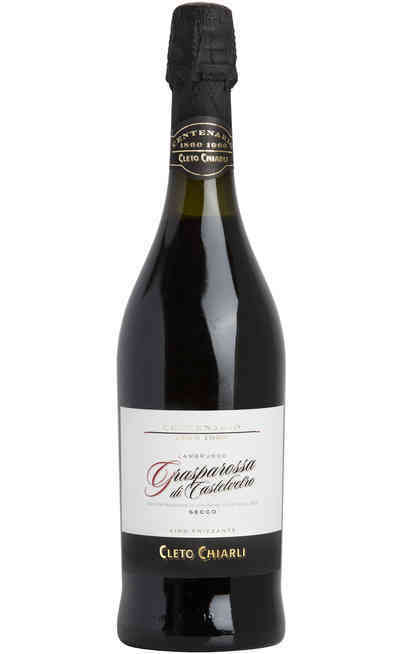 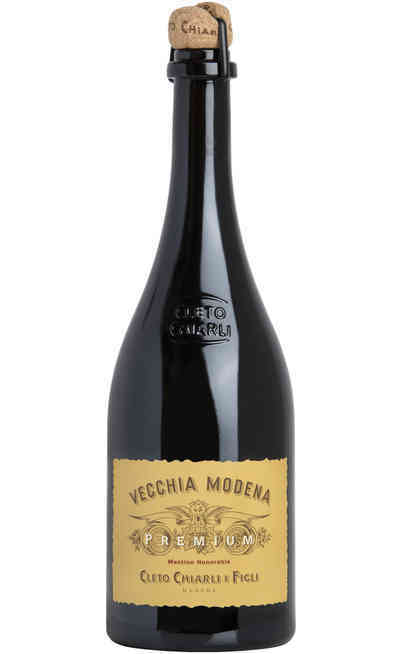 With this philosophy born the Premium, Fondatore, Vigneto Cialdini wines which are icons so conncted to the territory that the name Lambrusco doesn’t give credit enough, unable to tell at the same time the linear mineral taste of a Sorbara and the pulp and fruity sensuality of a Grasparossa. 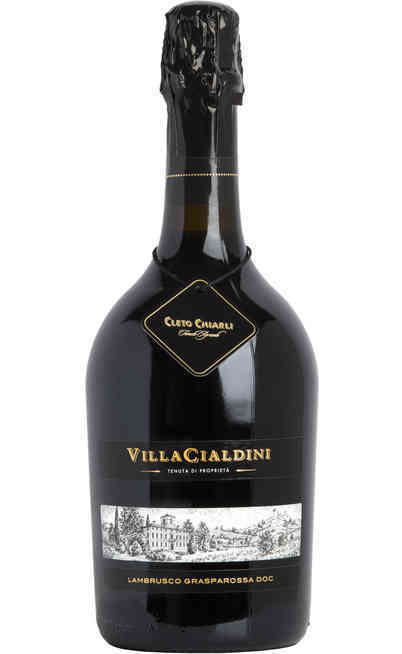 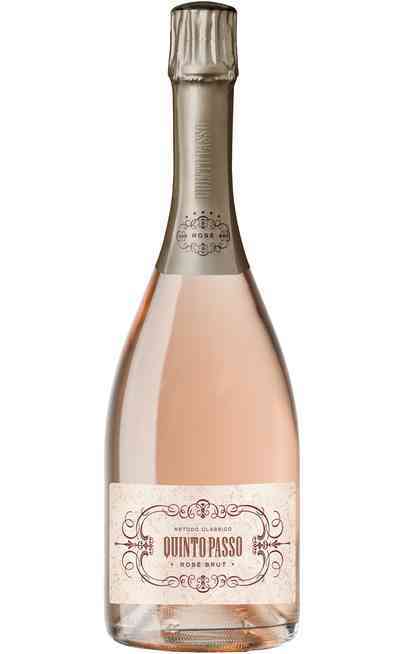 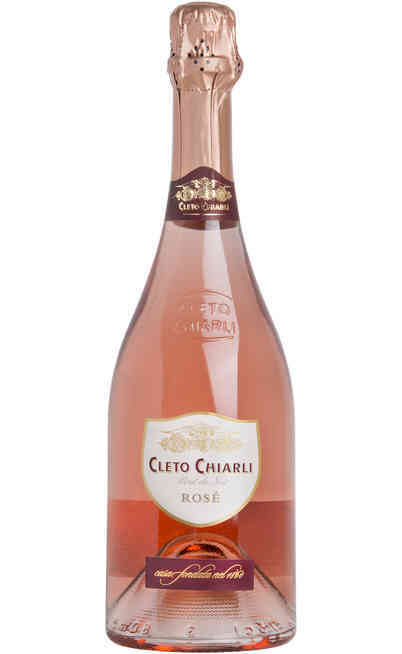 In addition to the wine production, the Cleto Chiarli company produces specialty of the Modena territory internationally renowned in the Italian food. 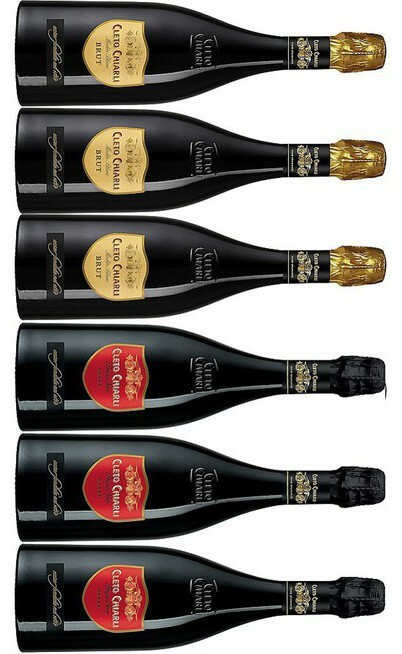 Lambrusco, Spumante Dry, Spumante Moden Blanc.